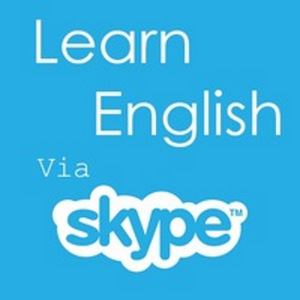 English via Skype from England. Обучение английскому по Скайпу из Англии. 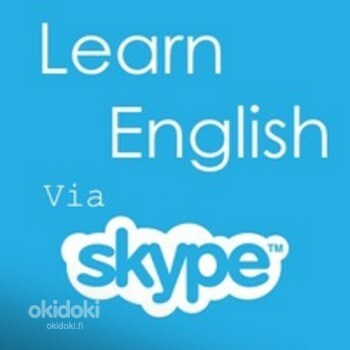 Qualified, experienced Tutor from England offers English tuition to adults and schoolchildren via Skype. All language levels, different effective programs. Sessions and payment 15€/60 min. Discounts and bonuses available. Trial lesson and learning materials -as a present for you. Do not hesitate, contact me today to get more details. Tutor does not speak Finnish. Для начинающих: основа- Русский язык. Репетиторство школьникам. Учитель не говорит по-фински.